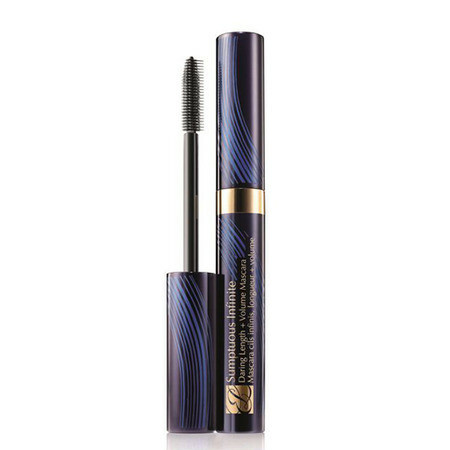 - Exclusive molded brush has short bristles that add volume and an extended comb to lengthen, fan out and finish lashes. 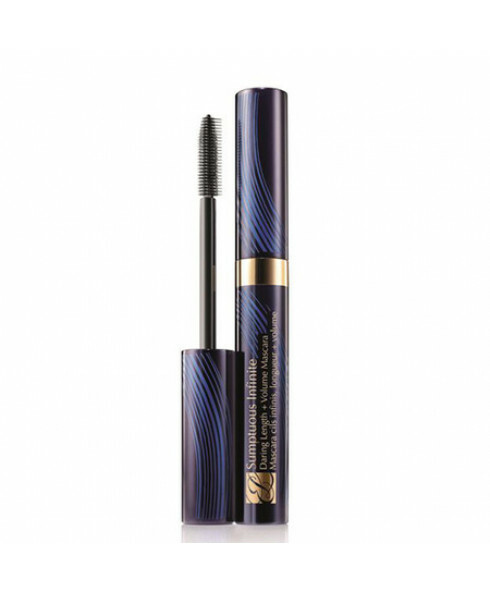 - With innovative fibres to plump and extend, the mascara coats lashes from root to tip to lock in length for a fuller appearance in just one stroke. - Adds clump-free definition for a long-wearing, smudge-proof and non-flaking formula that is sweat and humidity resistant. - Suitable for contact lens wearers.